This is an important tangible asset of folk culture designated by Gifu Prefecture. 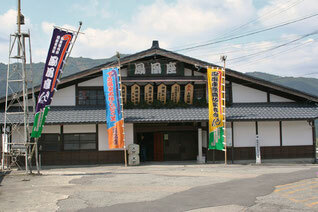 This is the nearest playhouse to Gero-Onsen, a town with hot springs and an entertainment district. Originally built in the premises of the local Hie Shrine, Houou-za has been relocated to its current location in 1827. 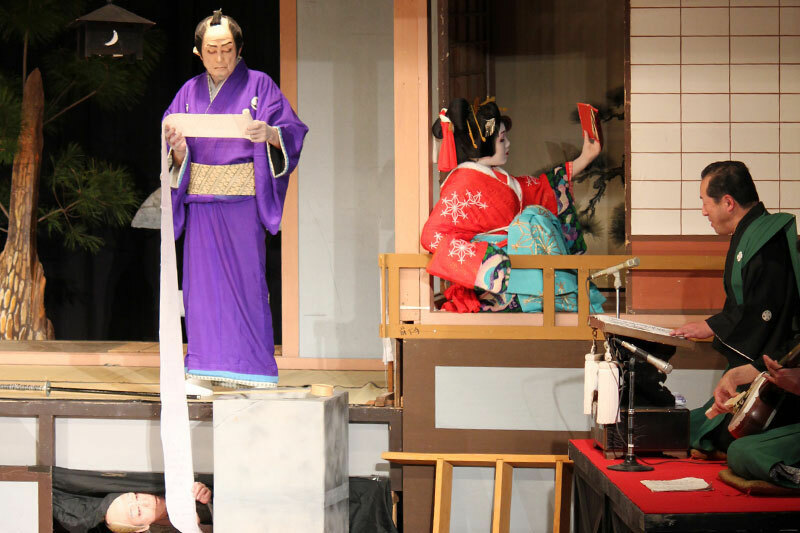 With both of the Hanamichi equipped with their own revolving stages, Houou-za is a typical example of old Jikabuki playhouse structure and has high historical and cultural values. 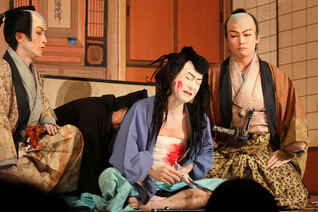 The theater is strongly reminiscent of the fun and excitement that ordinary people in the Edo period must have had at Jikabuki performance (designated as Gifu Prefecture’s Tangible Folk Cultural Property).